Will Erdogan's party regain power in Istanbul after vote recount? 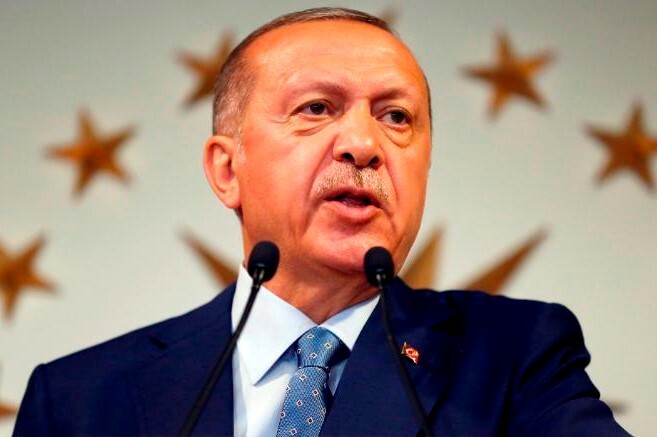 After Turkey's local elections objections have been voiced by country's ruling party over the opposition's marginal win in the largest city of Istanbul. Turkey's High Election Board (YSK) will recount local election votes in eight districts of Istanbul following objections, YSK head Sadi Guven said on Wednesday after President Recep Tayyip Erdogan's Justice and Development Party (AK Party) appealed results across the city. In an interview to local journalists in the capital city Ankara, Guven said that the recount would mostly focus on invalid votes, adding that this was not an unprecedented decision. Appeals to the YSK were still ongoing, he said. But the opposition Republican People's Party's (CHP) candiate that had been projected to win,Ekrem Imamoglu called on the YSK to declare him mayor. He said that while there could be minor errors in vote counts the outcome will not change.